1.4 million children are homeless every year. Many are wrongly removed from school. You can change her future. Make sure the bus picks her up. Keep her in class with her friends and teachers. Your $15 is the gift of an education. To find out more about Project LEARN, please visit: www.nlchp.org/projectlearn.cfm. Thanks for joining the cause - more than 1,200 members! Won't you join us by "liking" our new facebook fan page? 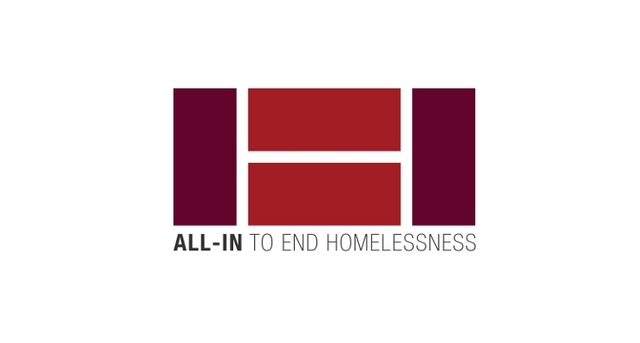 Doing so will allow you to receive more frequent updates on the work to end homelessness in America, and will make it easier for us to hear from you. Tomorrow, Friday, November 5, the United States will undergo its first-ever Universal Periodic Review (UPR) before the UN Human Rights Council. The U.S. will answer direct questions from the Council and other UN member nations about its human rights policy. Today the landmark Federal Strategic Plan to Prevent & End Homelessness was unveiled at a White House press conference. The plan was required by legislation passed last year due to the advocacy of the National Law Center on Homelessness & Poverty and its partners.